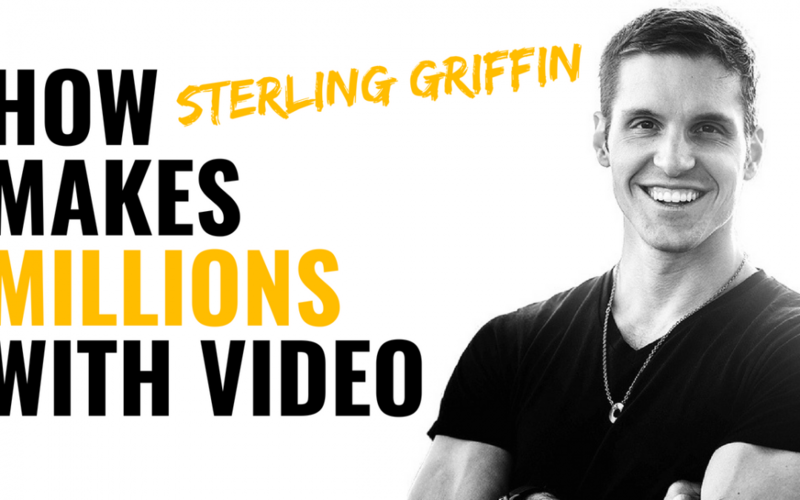 How did Sterling Alexander Griffin helps coaches create a full-time income in just 90 days online using video? Watch this. Sterling is the founder of the Wealthy Coach Academy which turns online coaches into 6 figure business owners within 90 days or less. In this video he tells us that the primary method that he’s teaching people to use, is neither Facebook Ads nor fancy website but ‘organic story based marketing’. Sounds fancy, right? What are two things that help us separate him from the pack? Because he have had massive success, especially last year, and he’s crushing it! What he loves about being a video influencer? What makes him different? According to him, it’s not just investing with an individual mentors to learn what they know but to invest and being a part of groups where you’re on bad asses. Surrounding himself with other people who are also on the path and willing to invest in themselves. And also, hiring and investing in mentors so that he doesn’t have to waste time trying to figure it out on his own. There is one central thing that he wants people to take away, beyond just the idea that “If I want to go far, I need to do it with a mentor. I need to do it with a community. I need to get supported, because the most damaging beliefs in business is ‘Im gonna do it all myself’. One principle that he thinks is important, especially for video, is that if you want to stand out “BRING ENERGY!” Show your passion on camera, that you’re happy and excited to be there. If you show energy, passion and love..one more will follow. We all have something special to share with other people. We can do it. If Sterling can do it, I can do it, so can you!